Professor Clarfield will share an inside look at her series, Classics for the Developing Pianist and the new companion books, Study Guides for Preparation, Practice and Performance. Beginning with Book 1, Early Intermediate, through Book 5, Early Advanced, each of the five books includes 20 pieces from the Baroque through the early 20th century. 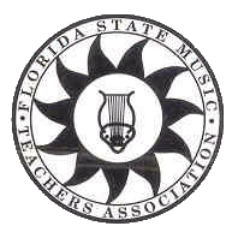 The Study Guides feature details about the compositions and a variety of detailed suggestions for preparing to study, practice and perform them. This session will enable teachers to learn about the editorial process and the pedagogical role the books can play in fostering artistic and efficient practice and performance. documentary entitled: Take a Bow: the Ingrid Clarfield Story. In 2006, Professor Clarfield was named an MTNA Foundation Fellow and in 2009 she was the 1st recipient of the NJMTA Teacher of the Year award, and in 2012 she was awarded the prestigious MTNA Teacher of the Year. In 2015 she received the NCKP Lifetime Achievement Award. In 2017 she received the first Jacobs Music Steinway Al C. Rinaldi Lifetime Achievement Award. 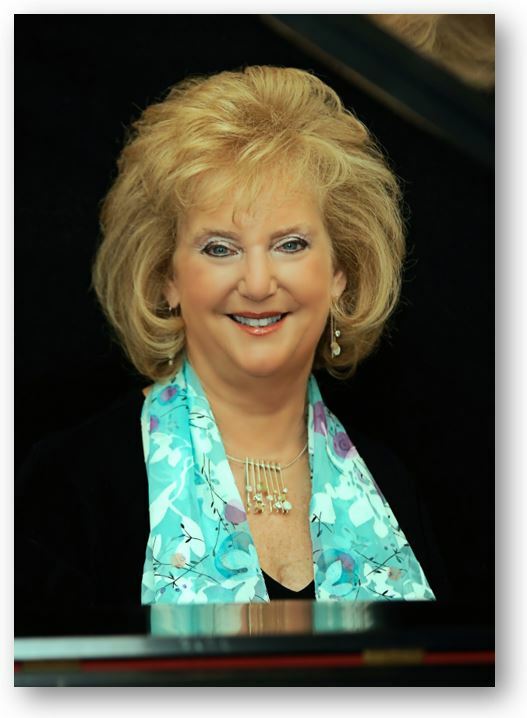 In 2018, the Music Educators Association of NJ also awarded her their Lifetime Achievement Award. Professor Clarfield maintains a private studio where her pre-college students have won numerous awards in state, national, and international competitions resulting in performances in such venues as Lincoln Center, Carnegie Hall, Weill Recital Hall, Kennedy Center, Merkin Concert Hall, Steinway Hall, and concert halls in Beijing.